The Foothills Stream Crossing Partnership formed in 2005 with the goal of helping stream crossing owners manage their crossings for the long term. To date, 6,000 crossings have been inspected, and 343 have been mimtigated, re-connecting 500 kms of fish habitat. 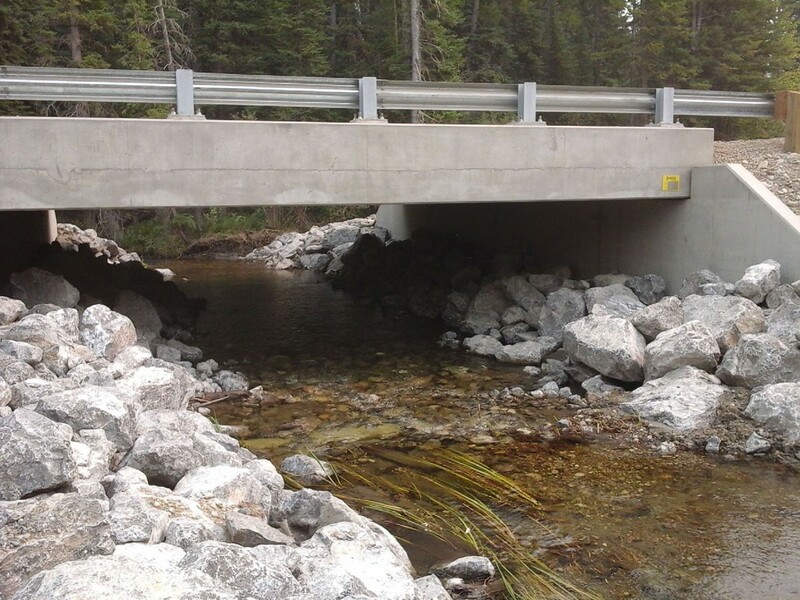 This presentations gives a quick overview of FSCP's activiites in mitigating fish passages in the Alberta foothills.